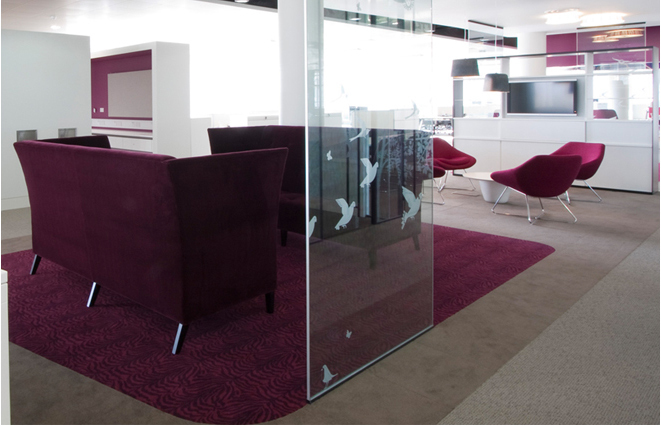 We provide high quality, individual furniture services to our clients, whether they are large corporations with complex multi-site premises or individuals wishing to create a personalised space within their home or workplace. We help clients with sourcing and installing new furniture and can even manage the maintenance and replacement of existing furniture stock. Our established relationships with the leading manufacturers enable us to offer economies of scale that provide real benefit to our clients.